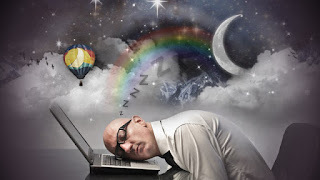 Grow your ideas while you sleep! Business Ideas is the only website that allows you to discuss your ideas confidentially in order to get expert feedback. Are you a premium user yet? Let us know your ideas (after agreeing on the Non Disclosure Agreement) and we'll work on them while you sleep. You'll then receive a personal email with our views on how to best implement your idea and make it a success. We can even make them happen for you! Don't forget your ideas can be about starting from scratch or for growing existing businesses: it's never too late to implement your ideas.